When several hundred workers reportedly threatened to commit mass suicide if their pay requests went unmet, one of the darker sides of capitalism reared its head. The employees, who work on building Microsoft’s Xbox 360 console via a seperate corporation, managed to spark a massive news cycle, making their demands known. Today, in response to the situation, Microsoft issued a short statement that claims the firm is in fact looking into the issue. CNN, who received the comment from Microsoft, was unable to confirm the exact details of the dispute between Foxconn, the vendor in question, and its staff. How long it will take to sort this issue is anyone’s guess at this point, but given the popularity of the Xbox 360 console, Microsoft could lose tens of millions in revenue if employees do strike. Of course, the threat of suicide is far more severe than a simple cessation of labor. 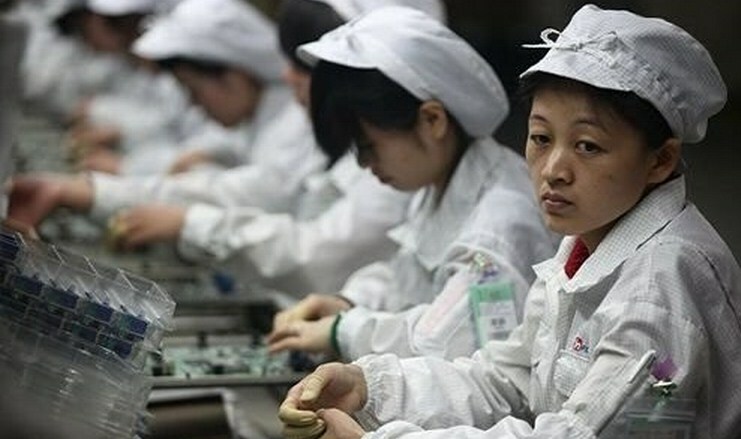 Given Foxconn’s troubled past with the issue of suicide, the situation is as complex as it is serious. We are monitoring this story, and will bring you its next chapters. Read next: This example is why Twitter is 'concerned' about Google search, but should they be?